ATHENS - Georgia’s annual G-Day scrimmage is fast approaching, and Dawg Post has confirmed that some of the nation’s top prospects will be in the Classic City that weekend. G-Day is always an important recruiting weekend, and this weekend is no different. 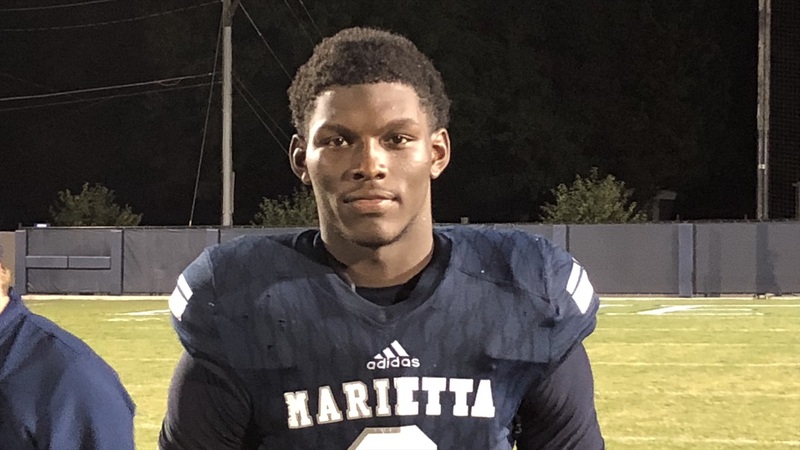 Four 5-star prospects in the 2020 class alone will be in town - joining many other top targets. Plans can always change, but below is a list of prospects who currently plan on being at G-Day. 5-star LB Mekhail Sherman (St.